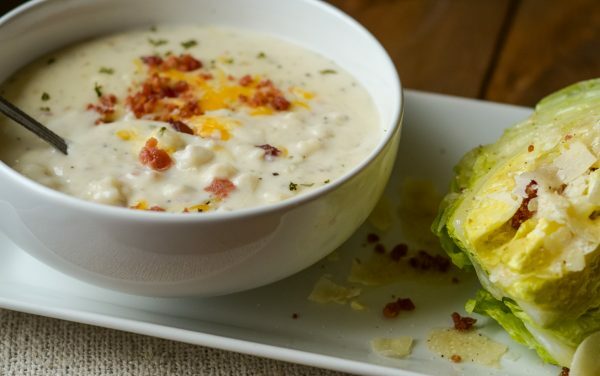 Get ready for a delicious meal with this Creamy Steakhouse Potato Soup & Wedge Salad! We are just getting started into this winter season and our weather here in Oklahoma can’t seem to make up its mind. Is it hot or is it cold? We just never know! I love to serve nice, hearty soups on cold days so I keep Idahoan® Steakhouse® Soups on hand in the pantry for the days when it’s cold outside. I will admit that we’ve had a much colder winter than what I remember in the post; however, this last week it felt like spring. We actually went hiking and rode bikes in January. I don’t remember when that happened before? I will say though that I would love some snow, I mean if it is going to be cold at least let it snow. Our kids haven’t had a good snow in nearly 5 years. That’s a long time to wait on some snow, they may be teenagers at this rate before we get a good snow again. Why do I choose Idahoan Steakhouse Soups? 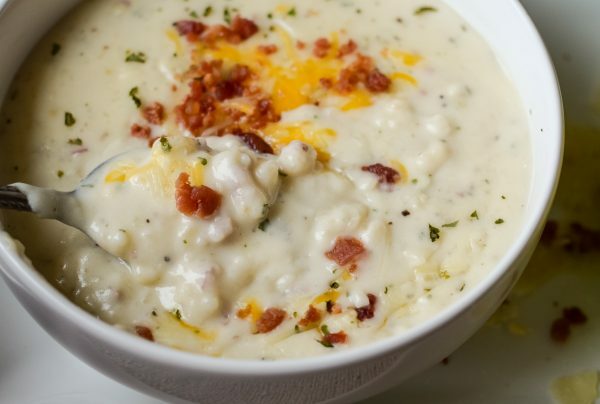 These are just a few of the many reasons why we love Idahoan Steakhouse Soups. My son would gladly enjoy a bowl of potato soup every single day. 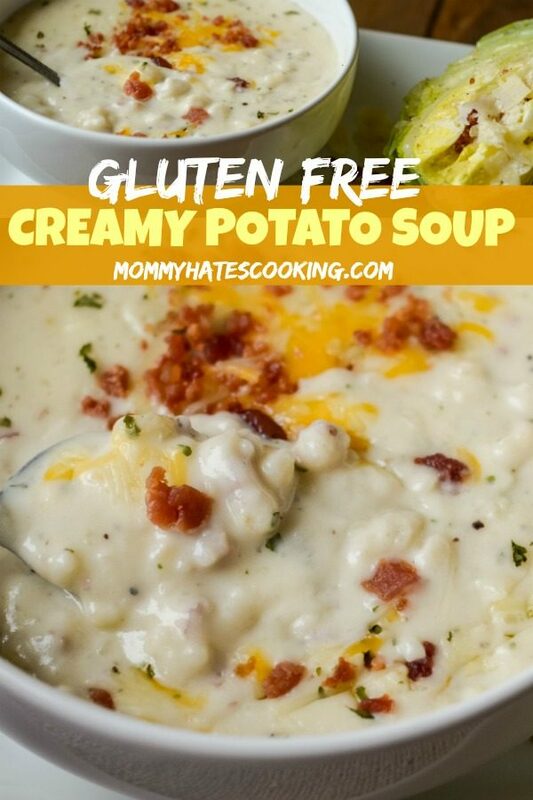 It’s his favorite and on nights during the winter months when we have basketball practice and gymnastics, potato soup comes to my rescue. 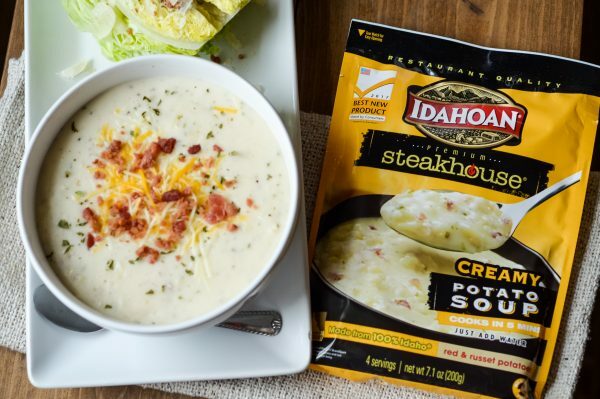 Idahoan Steakhouse Soup is easily made on the stove and it is literally done in minutes. 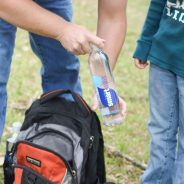 All you do is combine it with water, warm it up, and serve. We like to garnish ours with a little bit of cheese and bacon. 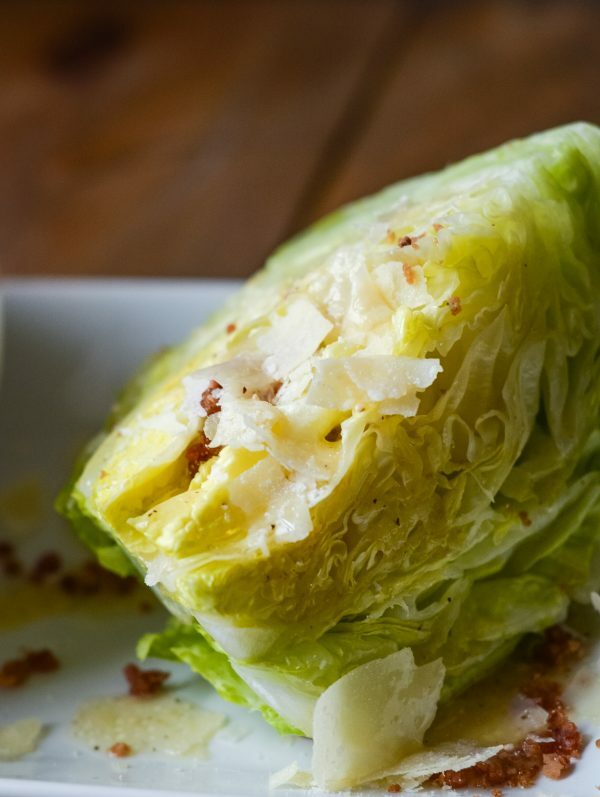 Then, we tend to serve it with either a Cheddar Bay Biscuits or pair it with a delicious Wedge Salad. I find the wedge salad tends to offset the carbs for me. That’s always a bonus. That way I can still enjoy my potato soup too. What varieties does Idahoan Steakhouse Soup come in? We have actually tried each one and enjoy them all. Idahoan Steakhouse Soup reminds me of a soup at a restaurant in town. Unfortunately, I can no longer enjoy that soup because it’s not gluten-free. 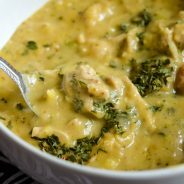 Now, I don’t miss it though because I can make the same soup in mere minutes that is gluten-free with Idahoan Steakhouse Soups. 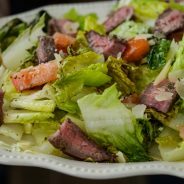 How do you make a Wedge Salad? 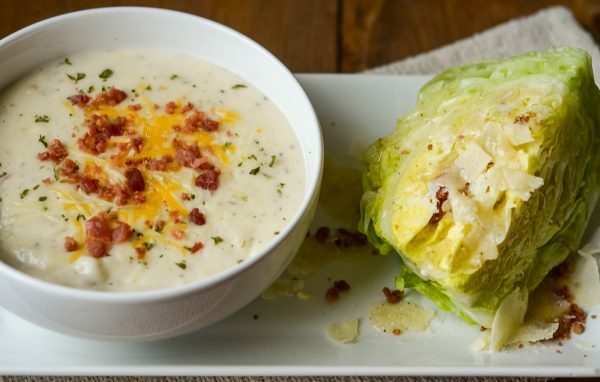 Let’s talk about this wedge salad that we pair our soup with. 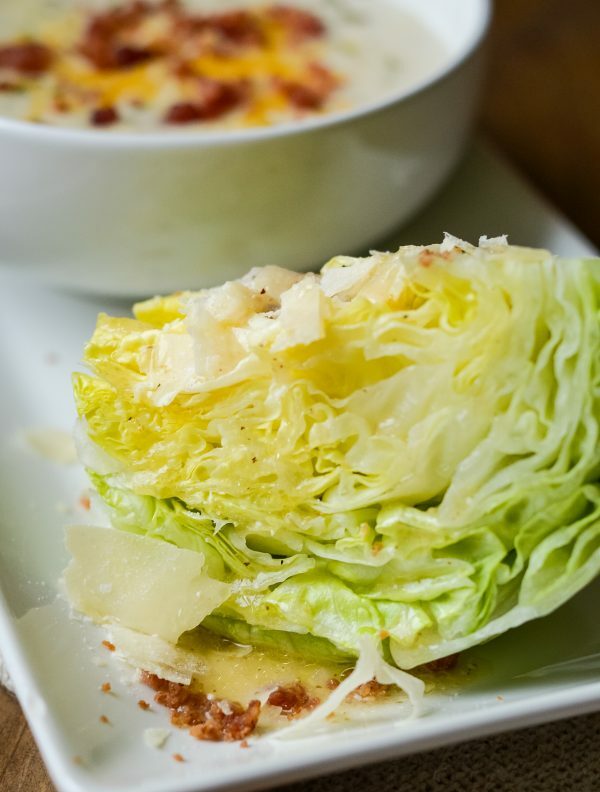 Making a wedge salad is simple, all you need to do is cut a head of iceberg lettuce into 4 even wedges or quarters. Once it’s cut, simply add your favorite toppings. I decided to go with more of a Caesar Salad to pair with the soup. It complimented the flavors well and made for a wonderful restaurant quality lunch or dinner. Now as we head into the bulk of winter, is your pantry stocked up? 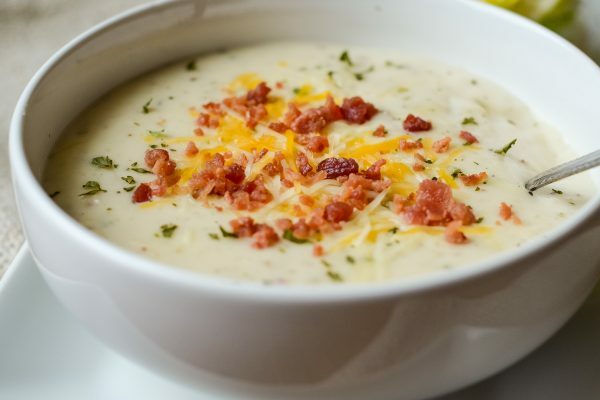 Be sure to get it stocked with some go-to Idahoan Steakhouse Soups. I promise you they will come in handy this winter, especially if you end up snowed in.